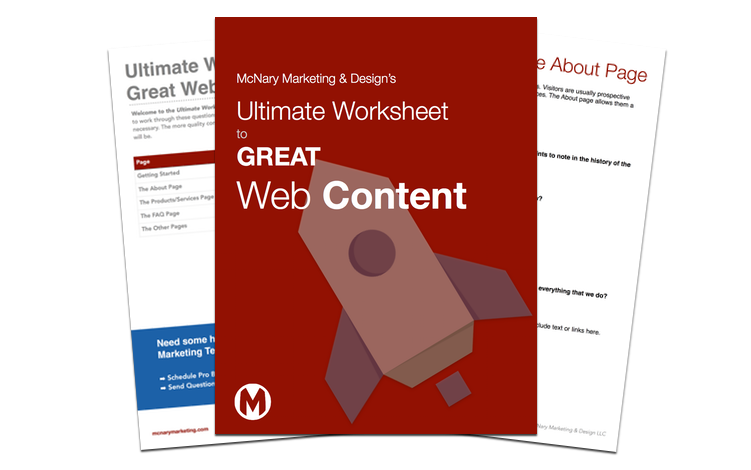 Ultimate Worksheet to Great Web Content! Get organized with all of your content in one place! What pages does my website need? What should I include on the about page? Where do I start with website content? 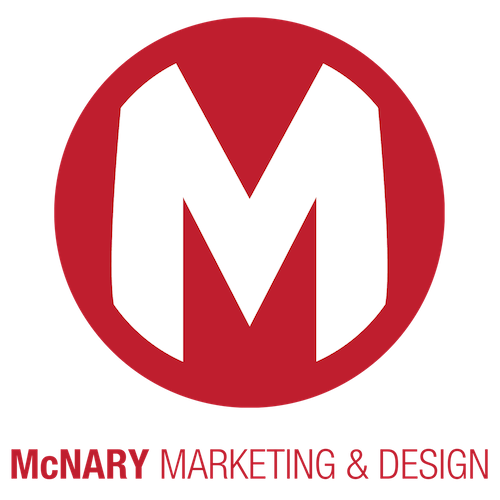 Download our Free Great Web Content Worksheet and Start Reviewing Your Site Today!